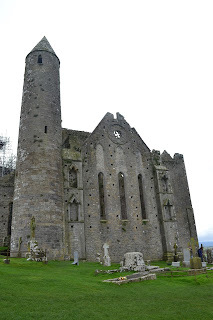 Today (Saturday 7 November) I participated in another International Society trip, this time taking in some of the medieval sites nearby including Athassel Priory and the Rock of Cashel, Co.Tipperary and Kilkenny City, Co. Kilkenny. Athassel Priory - Ireland's largest medieval priory dates back to the 12th century. The medieval town of Cashel is overlooked by the Rock of Cashel. Parts of the structure atop the rock including the round tower pictured date back to the 12th century. Other parts of the structure including the cathedral and chapel were added in subsequent centuries. The rock was the traditional seat of the Kings of Munster for hundreds of years. We then left co. Tipperary and travelled to Kilkenny city. Kilkenny Castle offers an interesting and informative tour of the building which I would recommend to anyone in the area. The castle was originally built for William Marshall, 4th Earl of Pembroke in the first decade of the thirteenth century. Later the Butler family resided in the castle as their primary Irish resident for almost 600 years. The property was purchased by James, 3rd Earl of Ormond in c.1391. In 1967 Arthur, 6th Marquess of Ormonde presented the castle to the people of Kilkenny for a token payment. It has since been in the care of the Office of Public works with many programmes of archaeological excavation, conservation and restoration taking place. Photography is prohibited inside the castle, but the exquisite interiors are truly beautiful. The formal dining room in particular is spectacular, as is the gallery which holds the portraits of the Butler family. The gallery room is around 45 metres in length, has intricately painted ceilings and walls lined with massive paintings. Many of the Butler family works were sold as the family encountered financial trouble, so you can only imagine how the room once looked when entirely full of portraits. 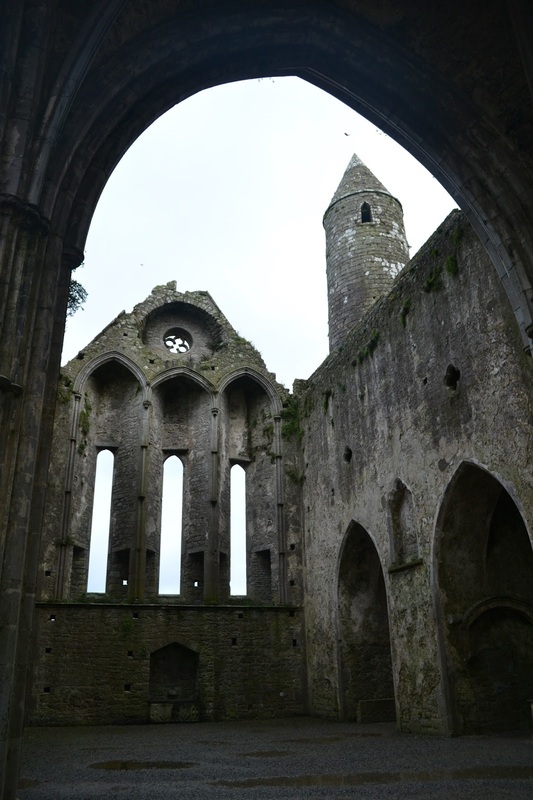 The medieval history of Ireland is really intriguing, particularly as I am a history student. And even more so because I come from New Zealand, a country younger then the sites I visited today.